So are you into fitness? Are you into bouncy castles? Then you're in luck because your two passions are merging (see what I did there?) into one great big sweaty event tomorrow! 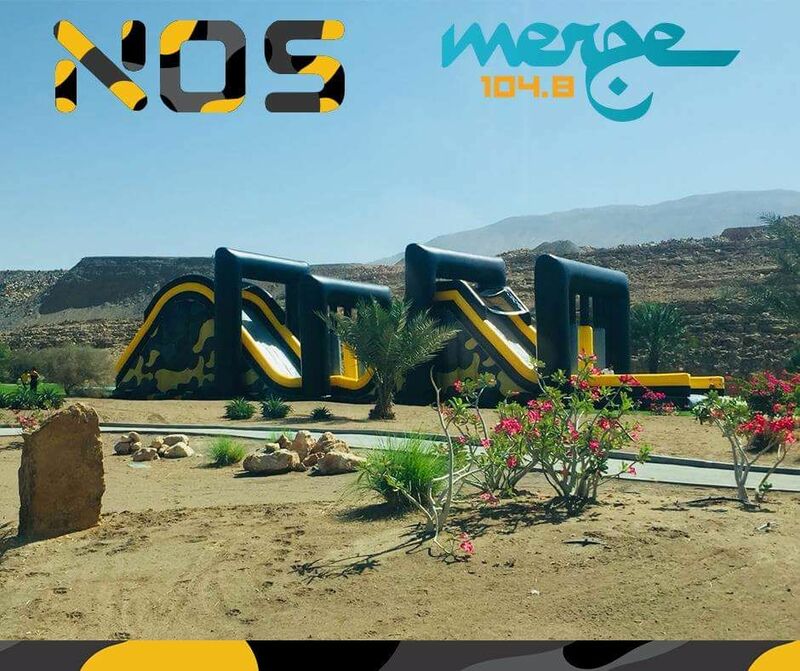 Taking place at the Al Mouj golf course from 4:30pm tomorrow (6th April 2018) is the inflatable challenge course called NOS (National Obstacle Series). https://www.premieronline.com/event/National_Obstacle_Series_NOS_3412 and if you use this Discount Code: OOR125S1R1 you can save some cash too, dropping from RO 17.5 to 12.5, or its RO 20 on the day.